With our photobooth& green screen set ups, we can customize your entertainment any way you need! 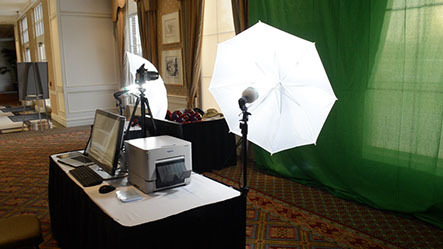 We can provide a photobooth, promising the highest quality in all of Ohio. Same goes with the green screen, of course. Here’s a list of things you can expect from us once you hire us! booth, all 10 will receive a picture. *Endless fun, treasured photos and cherished memories to last a lifetime! 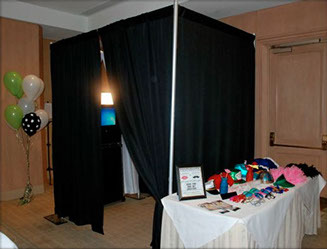 Our enclosed photobooth is great for weddings. We can provide the best quality in all of central Ohio! We can travel anywhere in Ohio. Contact us for more information. We will provide a full event worker to operate the booth as well as help with any support needed for the guests. We can offer two sizes.